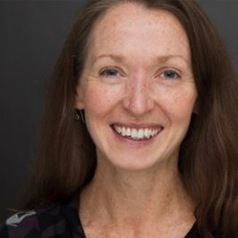 Associate Professor Wendy Stone is Director of the AHURI-Swinburne Research Centre within Swinburne's Centre for Urban Transitions, where she undertakes applied social policy research focused on the nexus between inequality, housing, child, family and community wellbeing. Her research informs policy development, and improved conceptualisation of complex social issues. Previously Wendy worked at the Australian Institute of Family Studies and the Australian Housing and Urban Research Institute (AHURI).